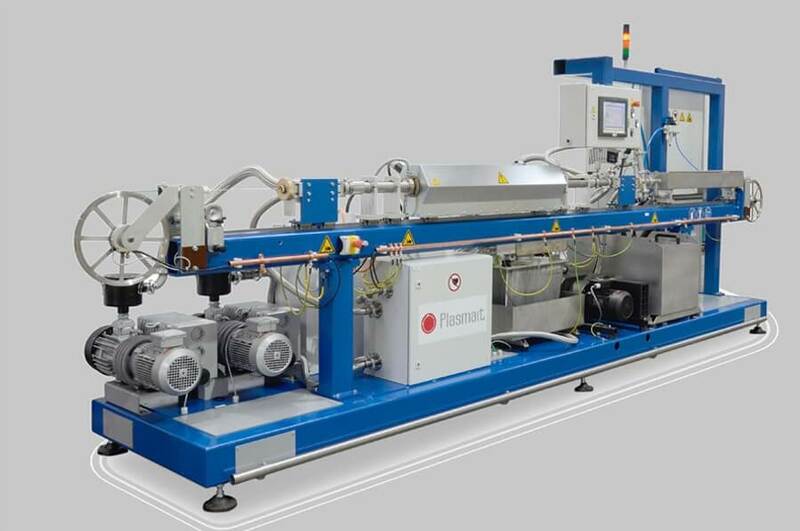 Our partner Plasmait GmbH is a supplier of plasma based heat and surface treatment solutions to the metals industry. 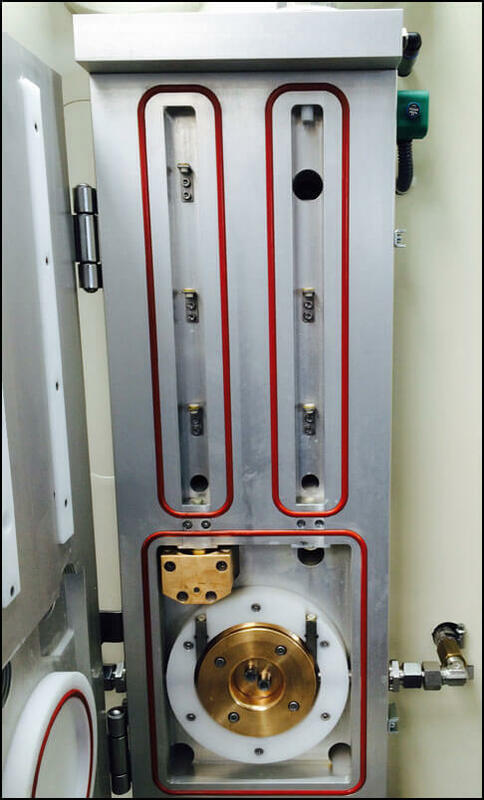 We lead the field of continuous high-temperature plasma heat treatment applications. Our solutions are designed for demanding surface requirements and coating applications. With our partner Lukas GmbH, we can also propose induction annealing systems.